The weekend had started off a bit chilly for being May: Saturday was cloudy and rather gloomy since the sun was not let out from hiding. 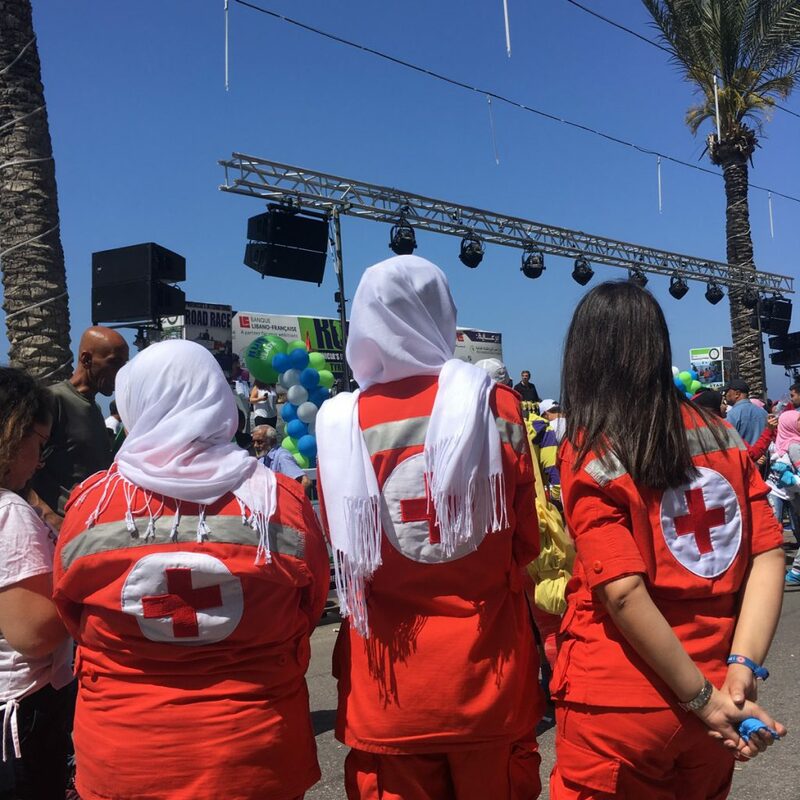 Sunday could not have looked more different when waking up in the morning – well before 6 am, as we were departing from Beirut at that early hour. It was one of those calm and bright spring days when the sky literally seems to dive into the sea, which is coloured in all imaginable shades of blue. Also, given that spring so far has been quite moderately tempered (as recent as last month I could be heard saying, on numerous occasions, that “winter for sure is not gone yet”), Sunday was not too hot even right under the sun. There was wind – picking up during the day, quite a lot actually – but apart from that, it was just a perfect day for running. Departuring at 6 am from Beirut, that is just what we were doing. 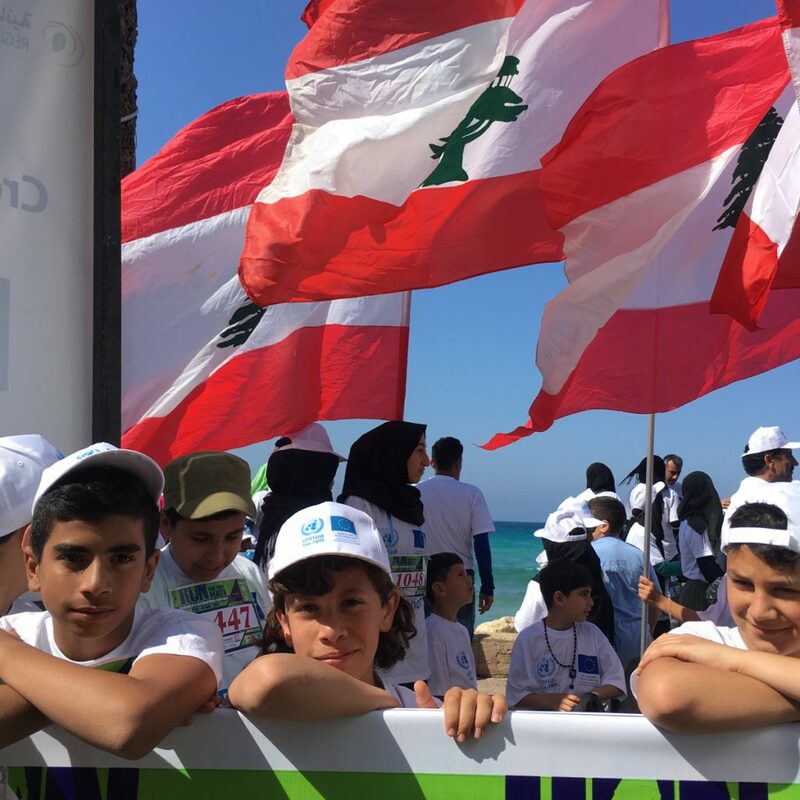 The running club in Sour, the main city in the Lebanese south, had organised a 10k race, including two shorter races for kids and youth, who did 4 or 2k. Spending the day at the competition was great (that is not including the last 5k of the race which went along the road leading into Sour, which seemed horribly long as the headwind was picking up). 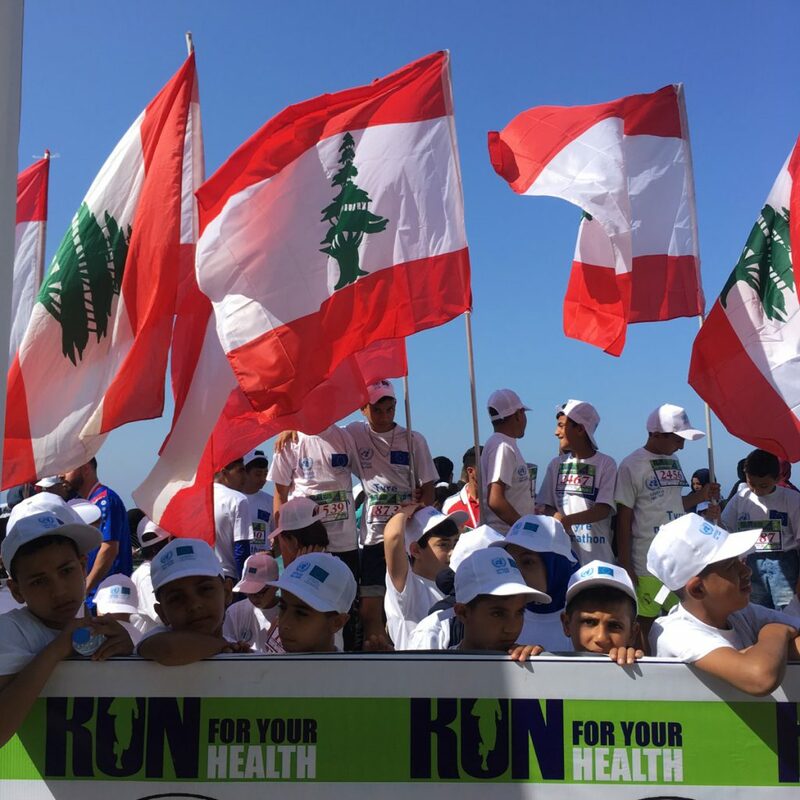 In fact, running events organised here in Lebanon are almost always great. 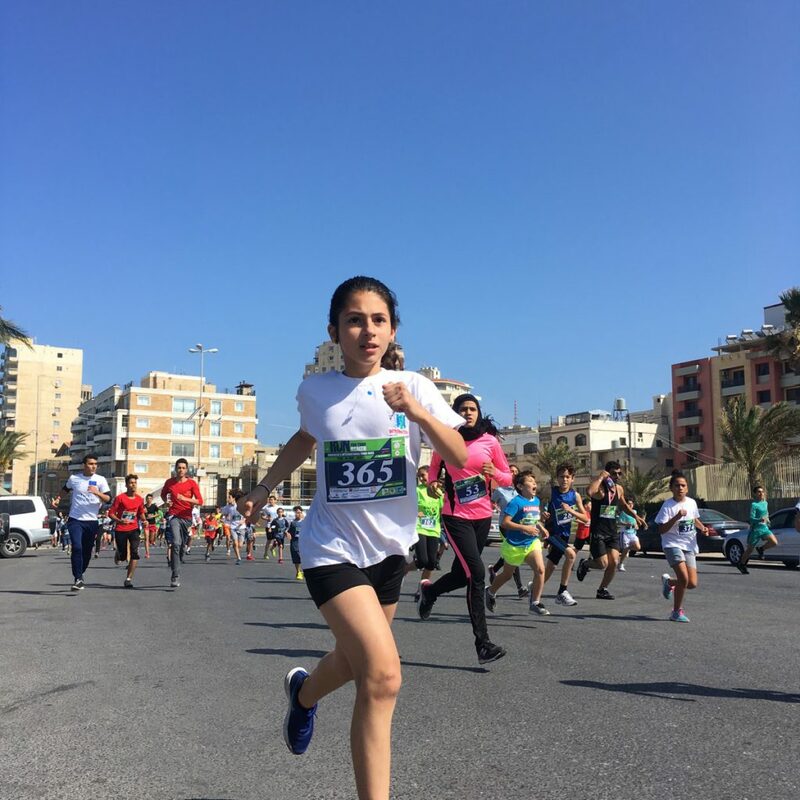 The race was organised by Sour’s runners, from Phoenicia Club Tyre (Sour, or Tyre, was the first city established by the Phoenicians, seafarers and traders who ruled the Mediterranean in the early part of the 1st millennium BC, when they also established one of the world’s first alphabets). 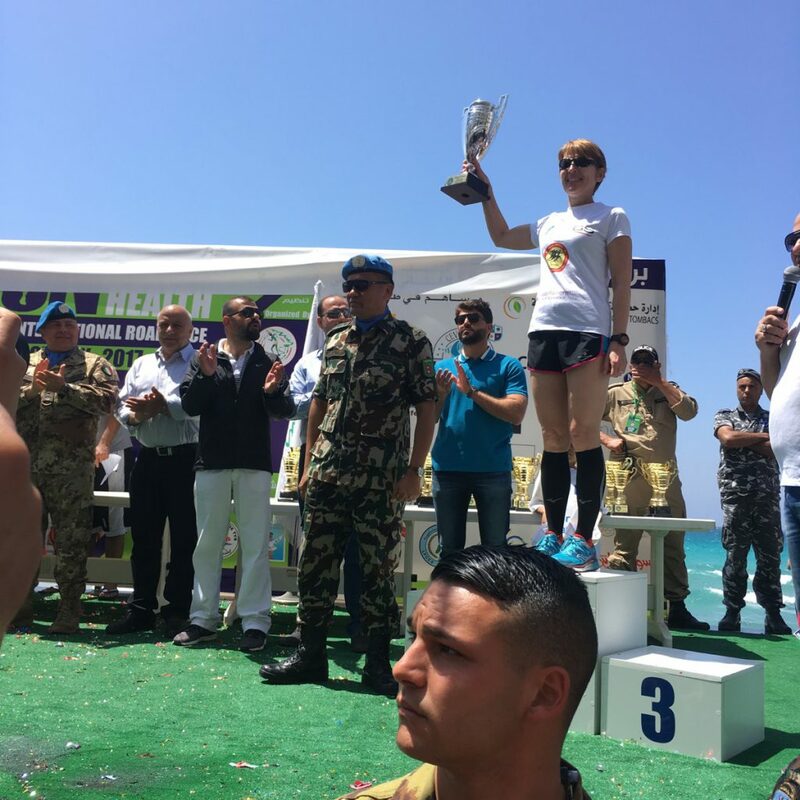 As always when there are races in the south, there are a good number of runners from UNIFIL, the UN peacekeeping mission established on the Lebanese-Israeli border. On the male side, the top runners are often from the army, at least in the younger age categories. Otherwise, they come from running clubs like Elite, Inter-Lebanon (my team) or the newly started Let’s Run. There’s something of a cliché with saying that running “unites” and “brings people together” but sometimes we repeat clichés because they are true. Also, regardless of that, there is always just great energy and nice vibes at these races. I guess there’s a fysiological explanation to that, we all know that running releases endorfins and creates happy feelings in the body, and coupled with the feeling of exhaustion and accomplishment you get after crossing that finishing line (I think whether it’s 3k or 10k or 42,1, and whether you’re a kid or adult), it’s like boosting a lot of good human energy at the same place in the same time. 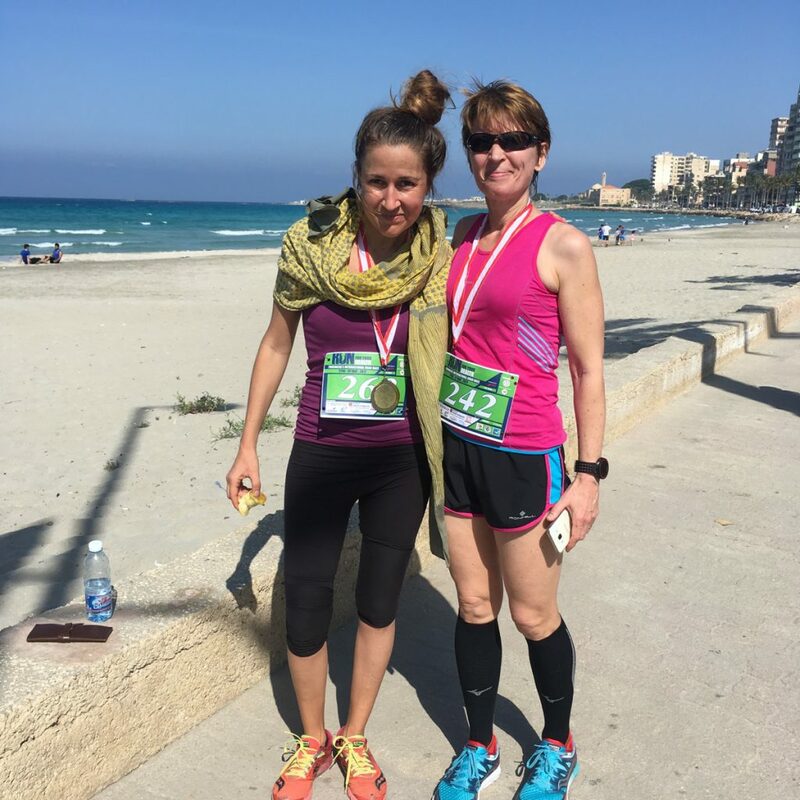 The next upcoming race in Lebanon is an all-women race on Sunday 21 May, in Jounieh just north of Beirut. 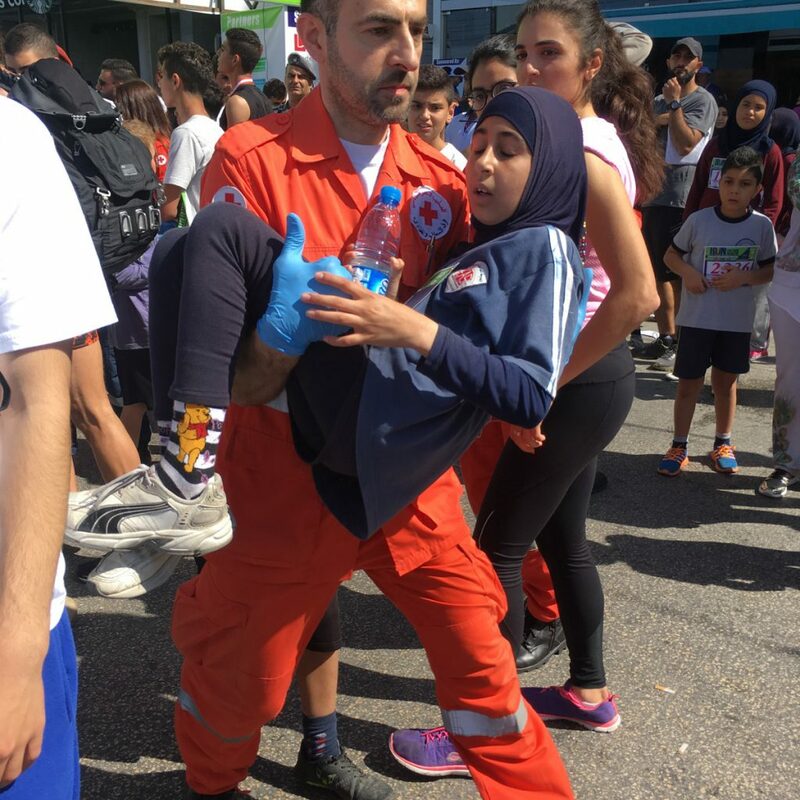 Beirut Marathon Association is organising it, and as always they do a lot ahead of the race to inspire people and celebrate running (May El Khalil, who founded the association and is a former runner herself, before getting injured in a terrible traffic accident, thinks of running as “peace work”). Otherwise, it’s getting pretty hot here during the days, which personally I don’t mind actually (have gotten quite used to it during long periods of time in Bangladesh, Sri Lanka and India lately, which means that for me it’s even an advantage if people suffer more than I do). That also means that summer is here, the time when, during any Saturday or Sunday, you cannot spend your day better than starting with an early run followed by a day with friends on the beach. Exactly what I did in Sour on Sunday (and here’s the one and only soundtrack to that – Coller la Petite, the bombastic Cameroonian hit from last summer)! Friends, after having done the short kids’ race. 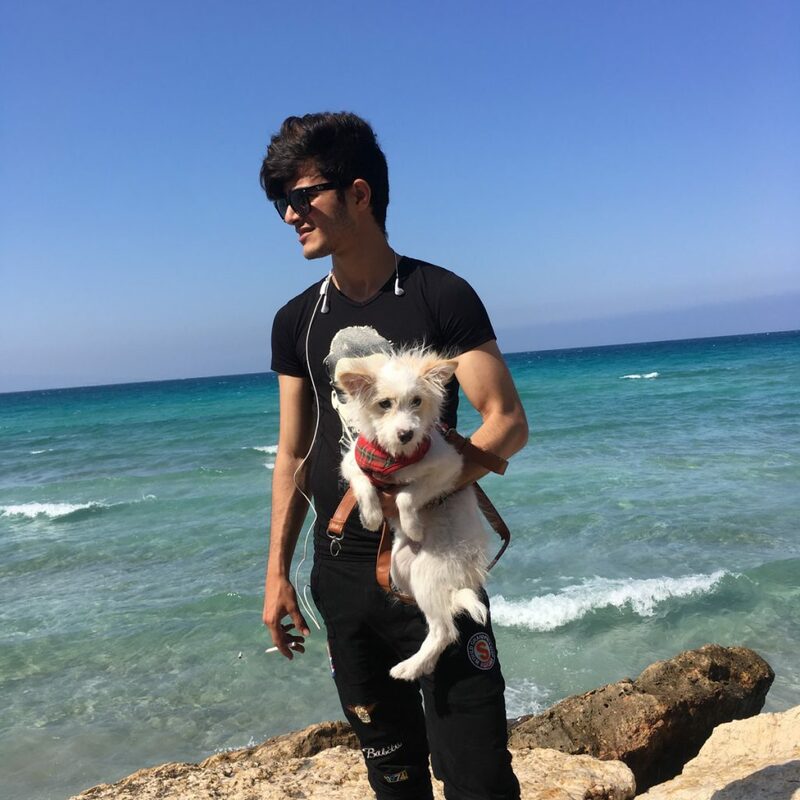 A guy with his dog – he didn’t run but came to see, the start and finish were right on Sour’s corniche along the water. 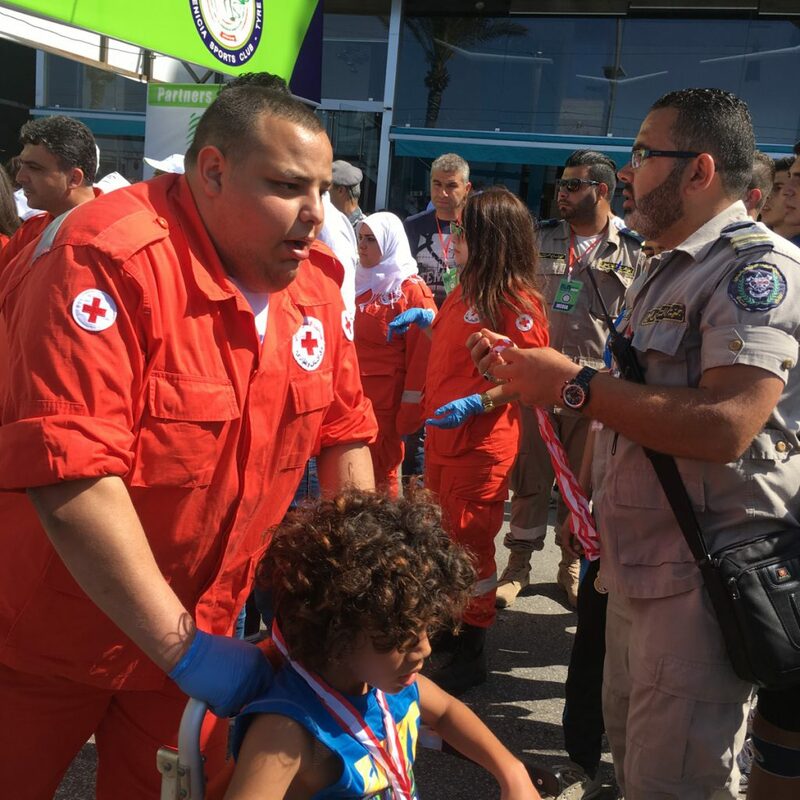 There was a bit of drama after the kids finished their race – let’s just say the Red Cross were there to catch them if they fell (across the finishing line). With Larissa Awar, who met her husband at university in Moscow, then moved with him to Lebanon. 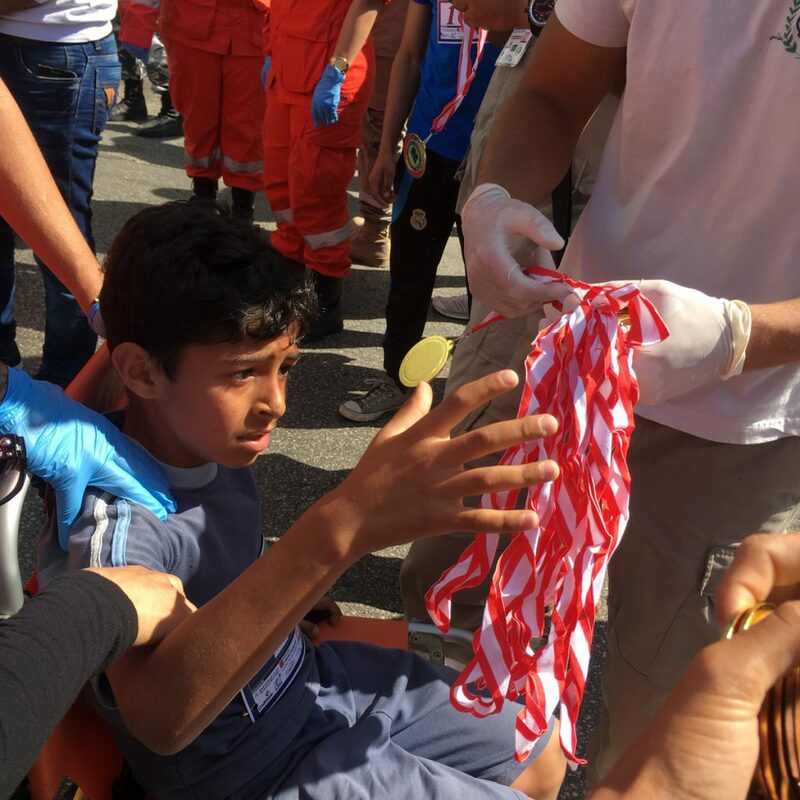 There are always a number of medals and prizes to give out – to 1, 2 and 3 in each age category. Fun, because you get to go up on the podium! 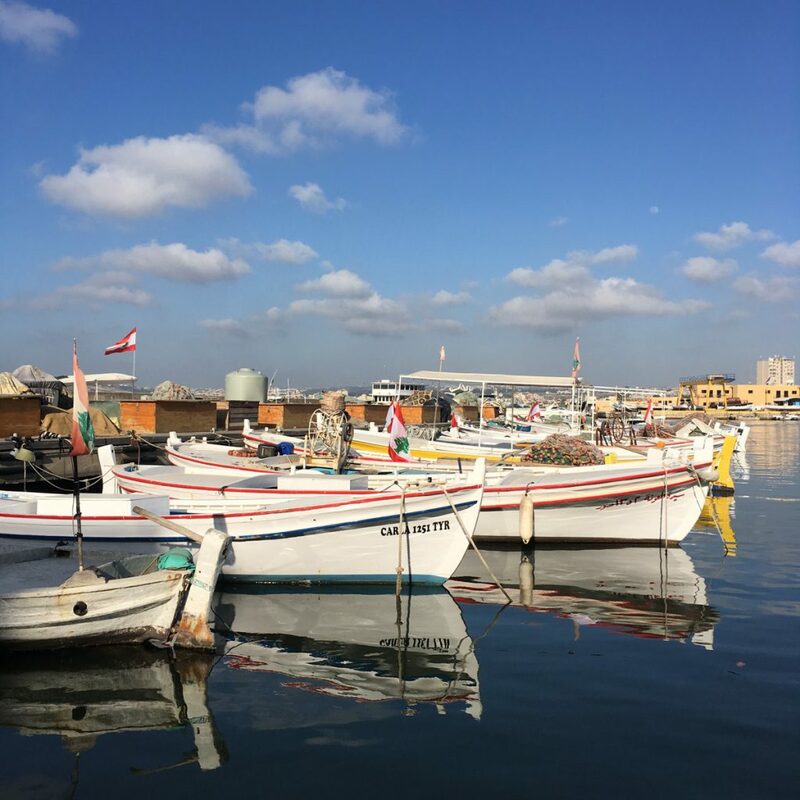 The port in Sour’s old town – one of the most beautiful spots in Lebanon.